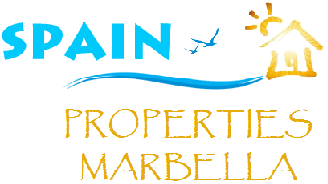 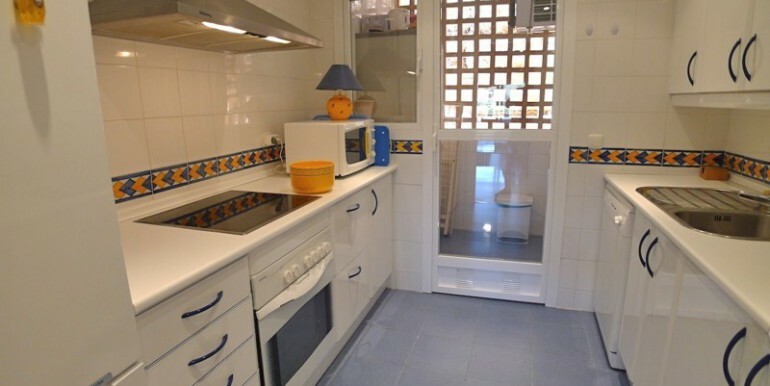 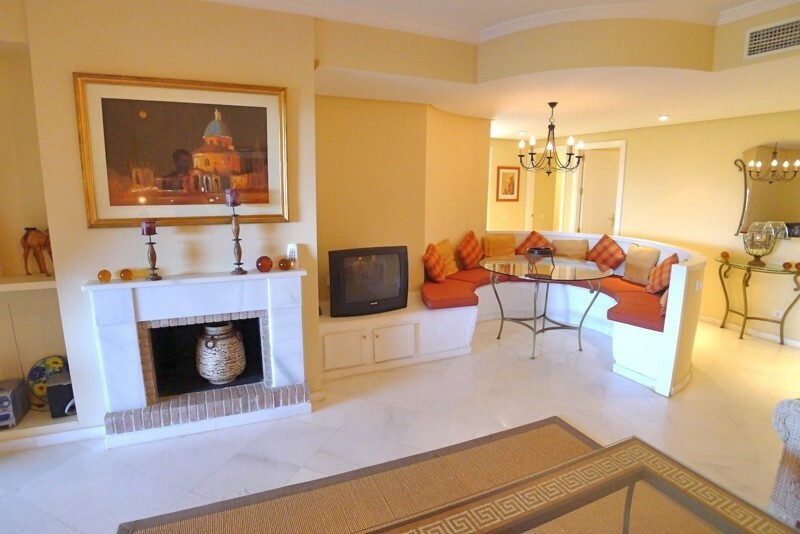 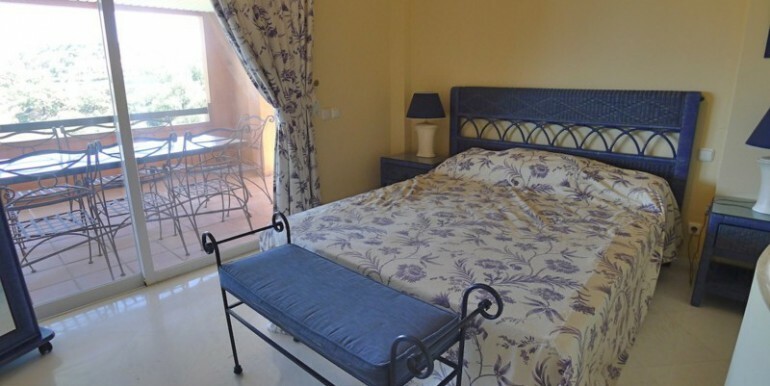 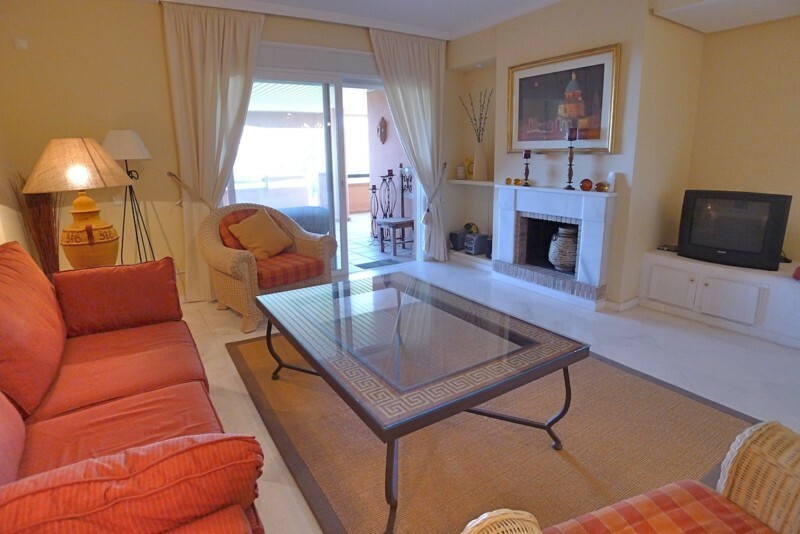 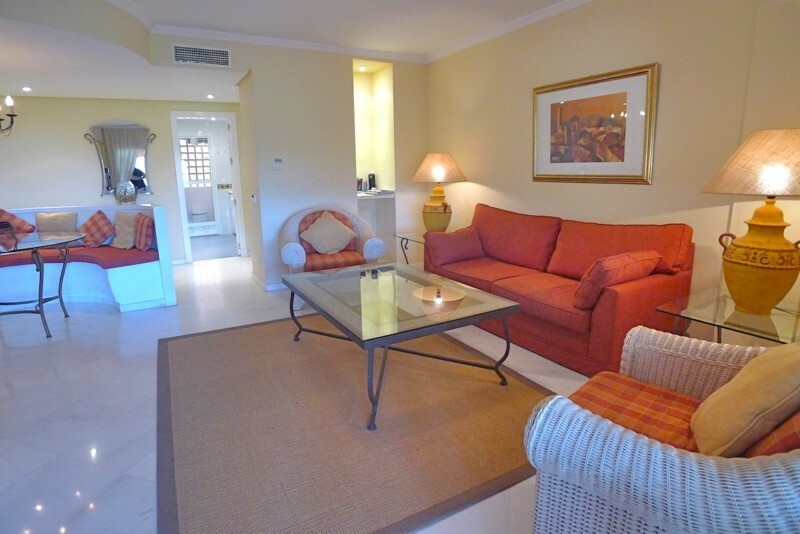 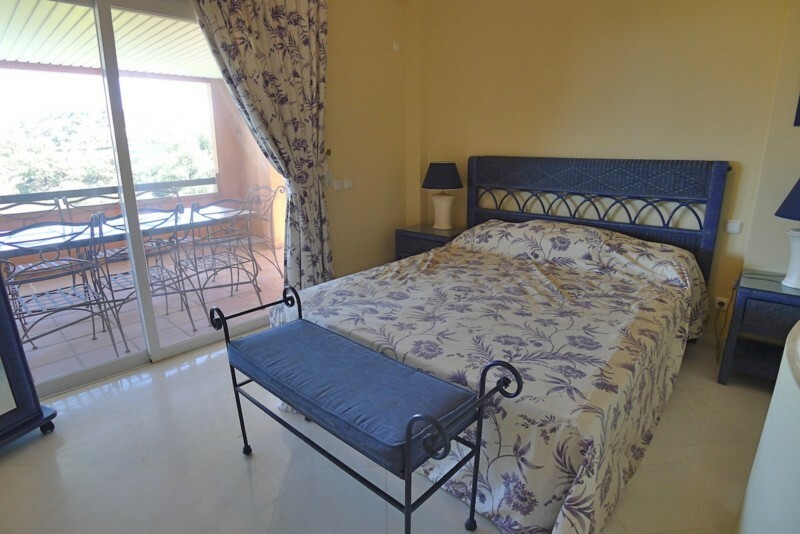 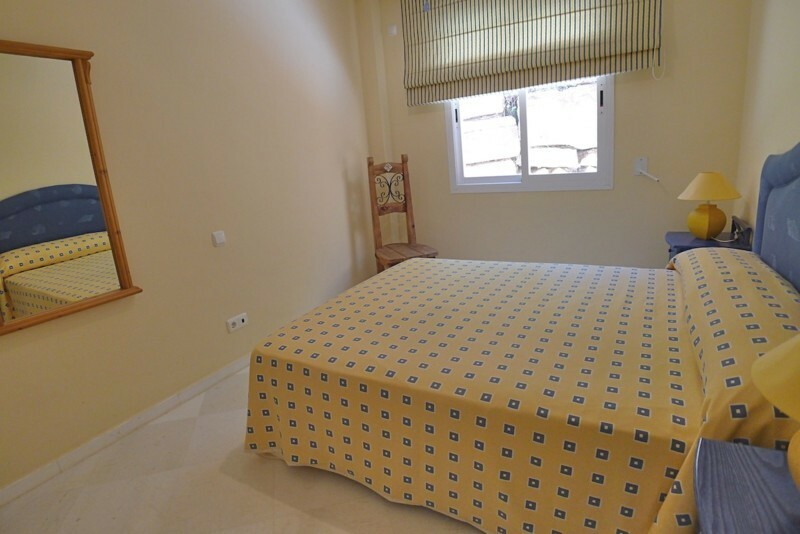 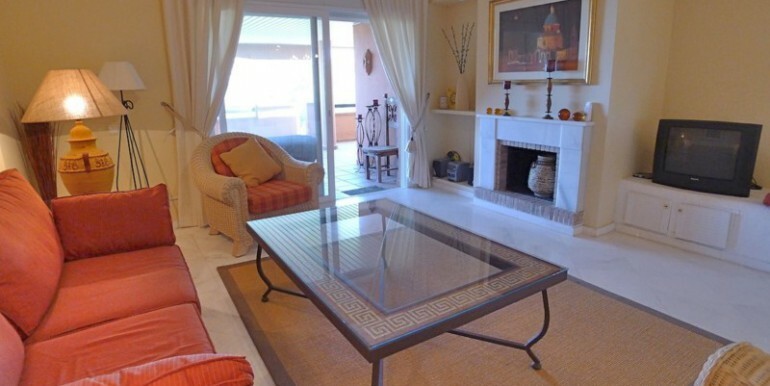 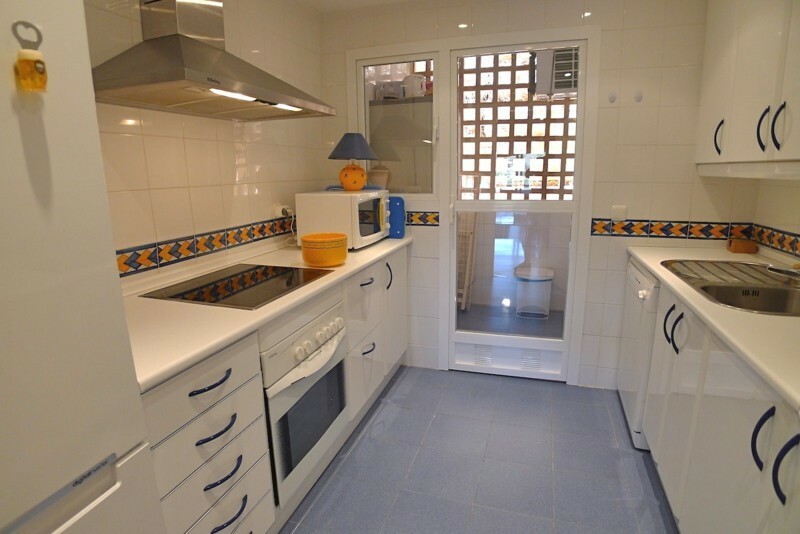 Priced at €259.000 – 3 Bedroom Duplex Apartment with PRIVATE SWIMMING POOL & PRIVATE GARDEN! 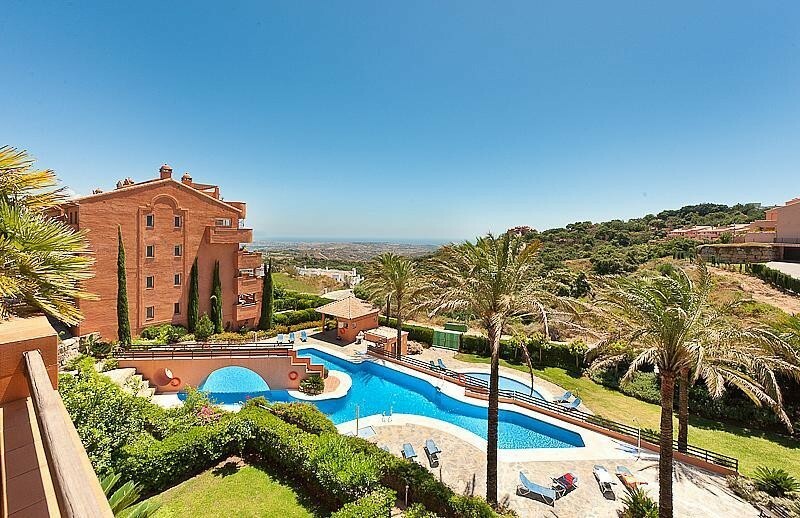 Rare to the market, this property offers the privacy of its own swimming pool and garden, yet within the security of a gated community in the hills of Elviria, enjoying fantastic views to the Mediterranean. 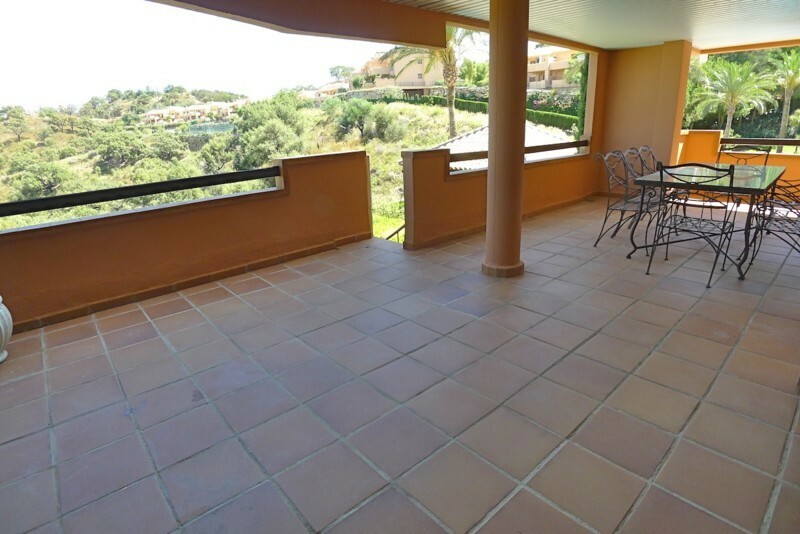 On the upper floor of this fabulous apartment, you will find the main living area which leads out to a large covered terrace of 48m2 with plenty of room for sofas, dining area etc. 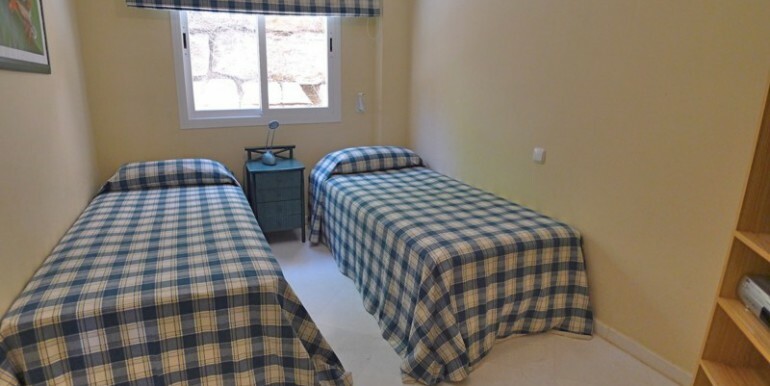 On this level there are also 3 double bedrooms, 2 bathrooms (one of which is en-suite to the master bedroom), plus fully fitted kitchen and separate utility room. 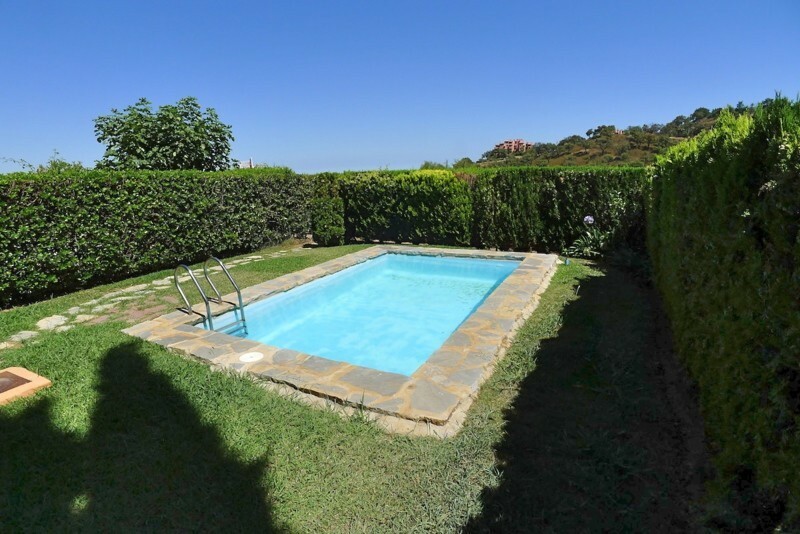 A staircase from the terrace takes you to the lower level where you have a large private garden and further terrace area of 129m2, with its own private swimming pool, with gated access to the communal gardens and large communal pool. 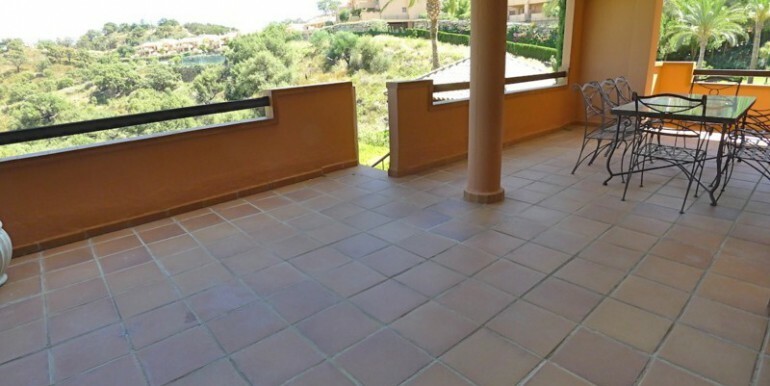 There is the possibility of converting the lower terrace to provide further accommodation. 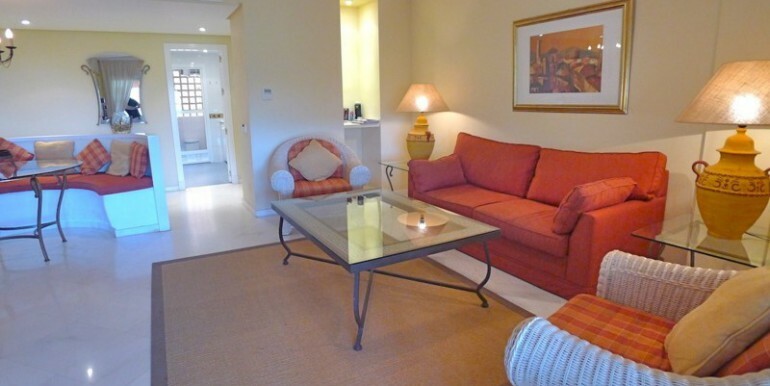 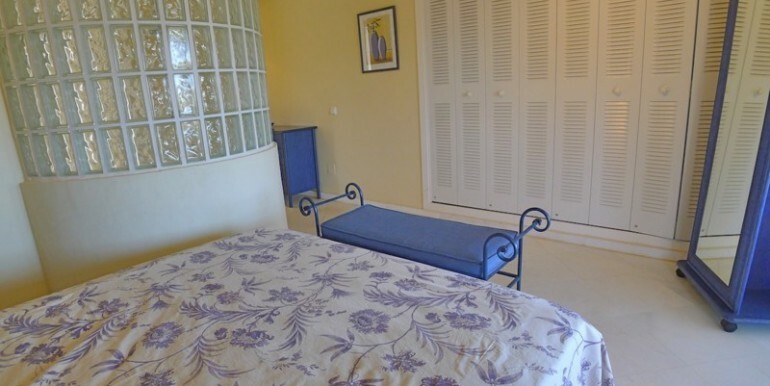 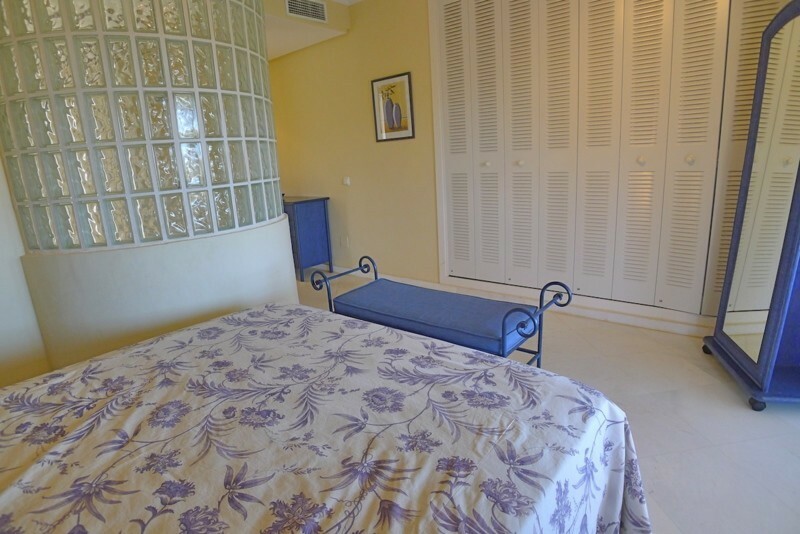 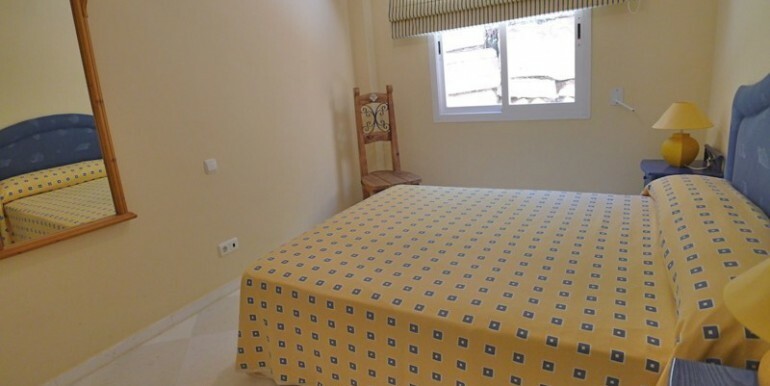 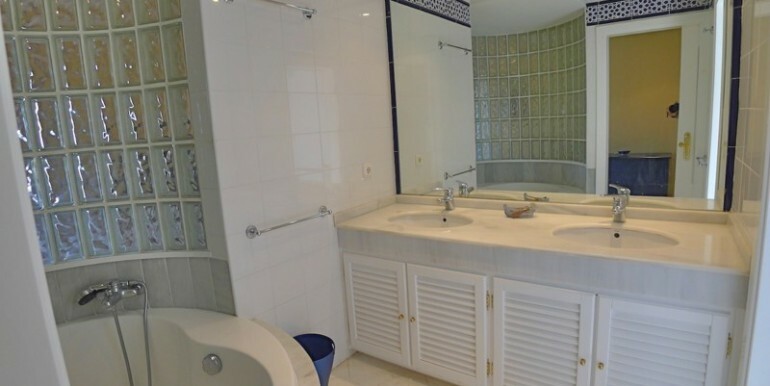 Features include air conditioning, marble floors, electric shutters and allocated parking. 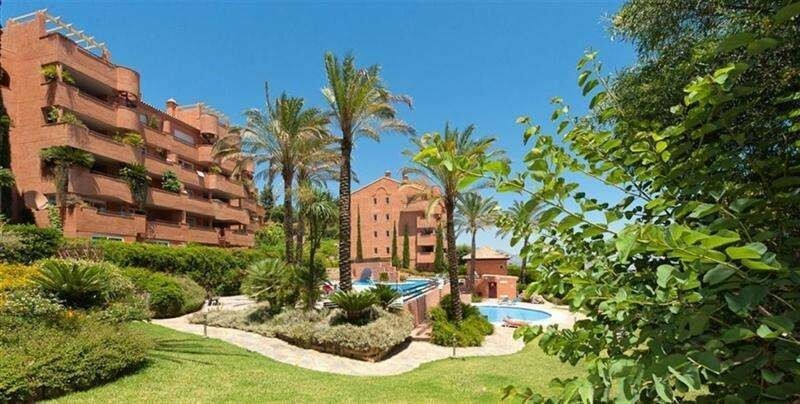 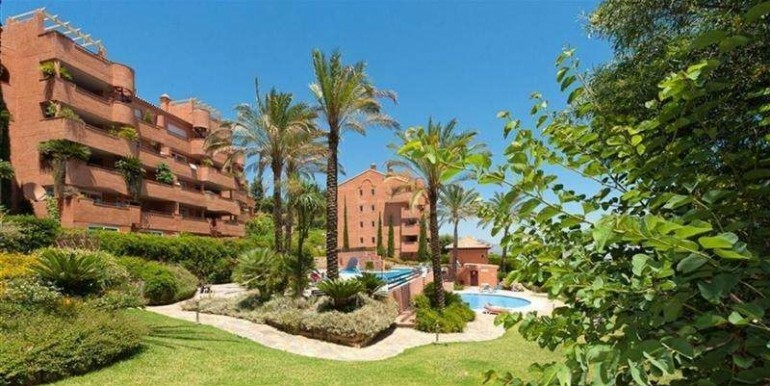 Elviria is an area situated east of Marbella. 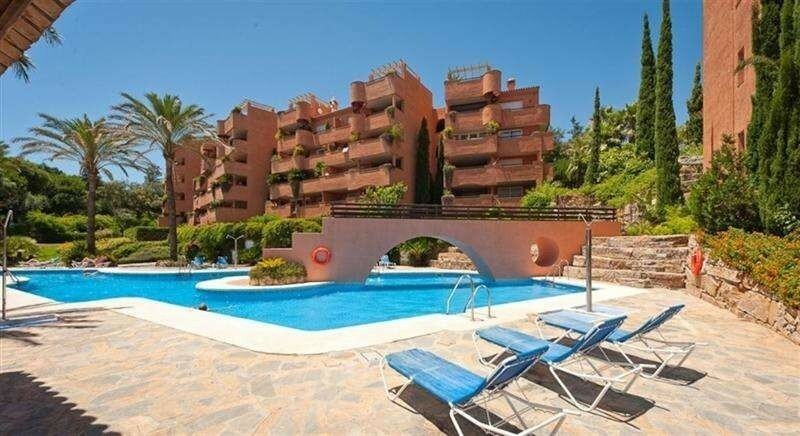 It has fast become a much sought after place to either live here permanently due to the excellent amenities. 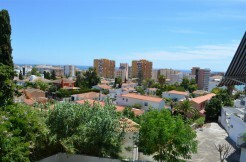 Schools, banks, post office, supermarkets all very close by. 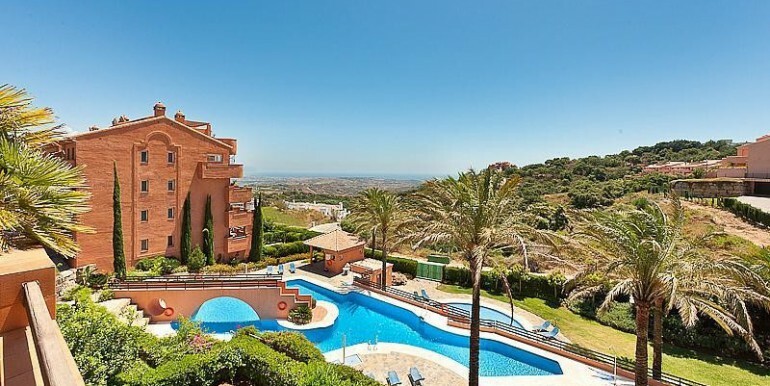 As an area that can offer a rental potential Elviria also offers a fantastic range of Restaurants to suit all tastes and styles. 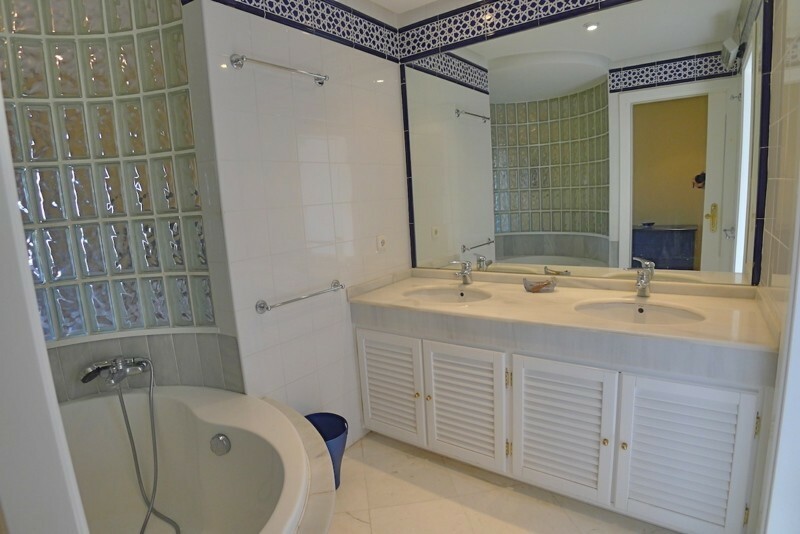 For the party people out there you’re only minutes away from the world famous Nikki Beach where you can rub shoulders with the rich and want to be famous. 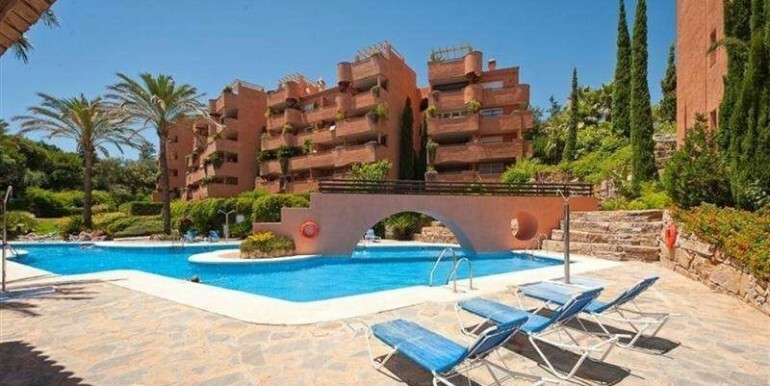 You can also enjoy some of the best beaches the Costa del Sol has to offer. 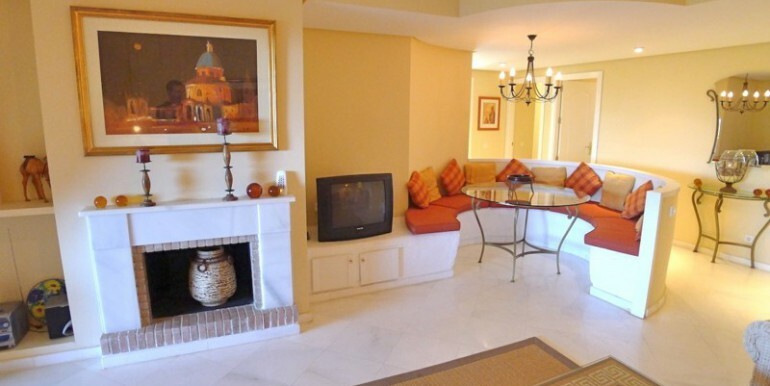 With fabulous beach front restaurants to choose from you don’t have to worry about choice.